Use the Fashion template for any sort of fashion topic. For example, you may want to outline a companys fashions or discuss style direction or consumer preferences. A proper business proposal will include multiple chapters. This is just one of many chapters that may be included in your proposal. The complete fill-in-the-blank template is included in our Proposal Pack template collections. A variety of sample proposals illustrating how companies in different industries both large and small have written proposals using our Proposal Packs are also included. This template will show you how to write the Fashion. How do you write a Fashion document? Use this template for any sort of fashion topic. For example you may want to outline company’s fashions or discuss style direction or consumer preferences. 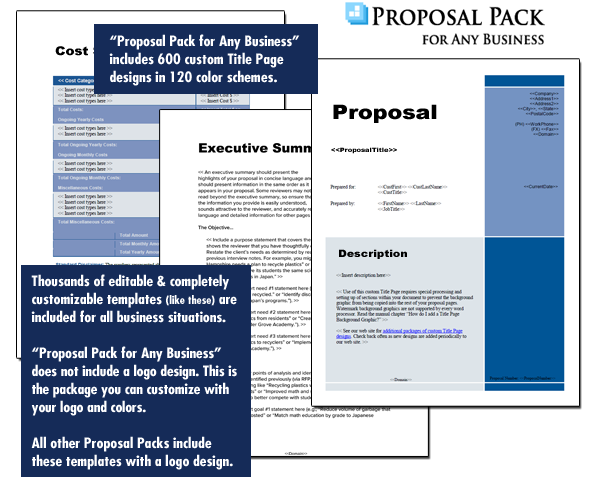 You might also want to use Proposal Pack’s other fashion related templates. Trends Market Demand Luxury and Preferences. Define the term "fashion" for your readers and explain the importance of fashion in the context of your proposal. Discuss here the fashion issues you feel are important for your readers to consider. The editable Fashion template - complete with the actual formatting, layout and graphics is available in the retail Proposal Packs.